The central role that social media plays in society nowadays has helped develop a culture of sharing. As important as it is to write articles, you have to keep the dialogues between you and your audience strong. For this purpose, the Newspaper theme is social networks friendly. All the articles of Newspaper have share buttons at the start (usually under the title) and at the end of the article (after tags). 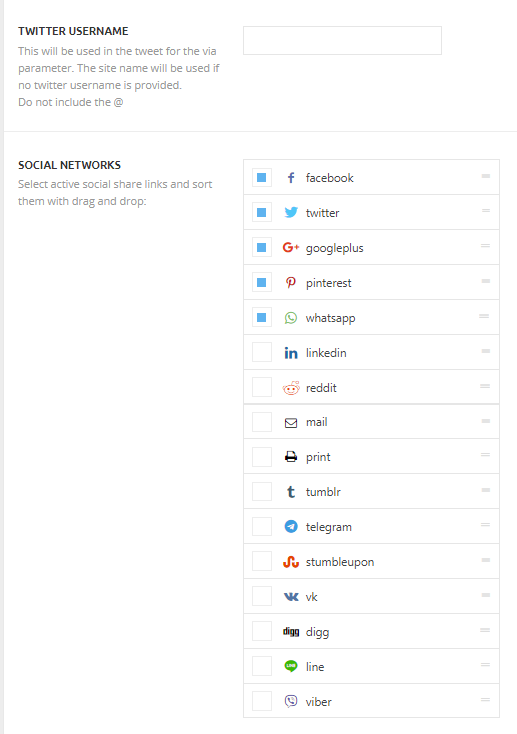 Each article’s share section is made out of share buttons for the most used social Networks like Facebook, Twitter, Google + and more. 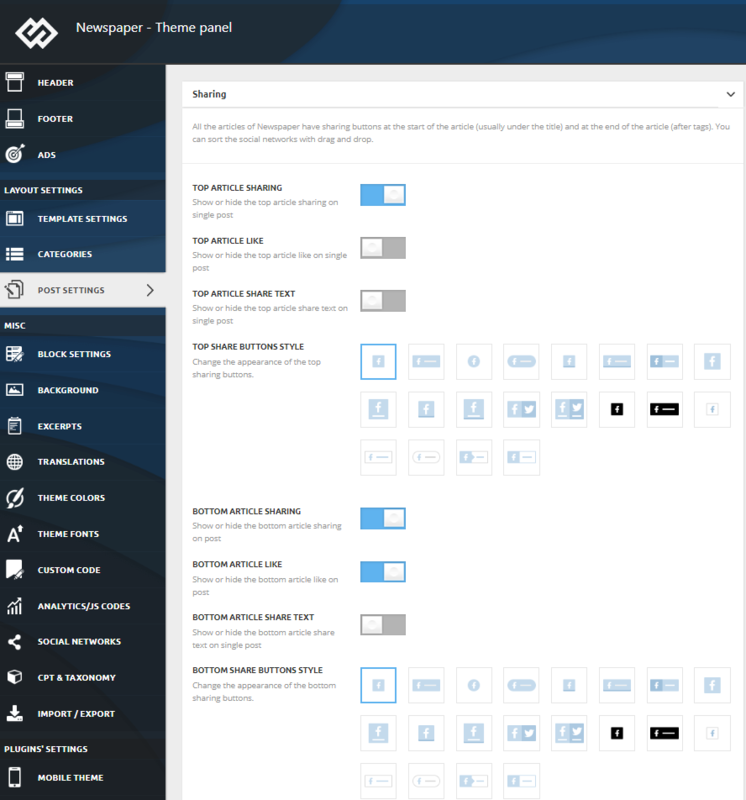 The settings allow you to select the sharing options you like and choose the style of the buttons to show on the front end.